All seniors at a high school stay together at a camp, including student Chinatsu (Rie Kitahara). 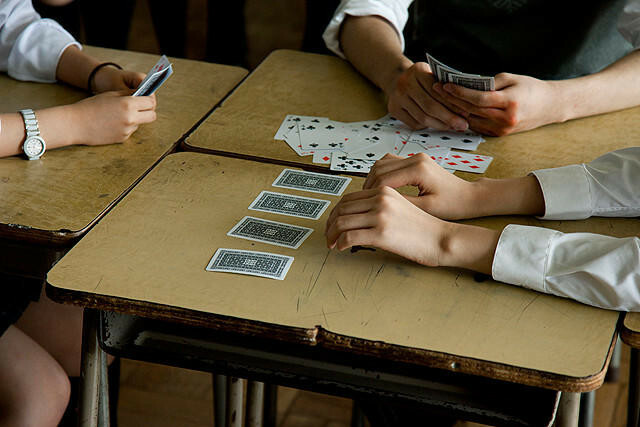 On their first day, the homeroom teacher announces that all the students must play the card game "Old Maid". 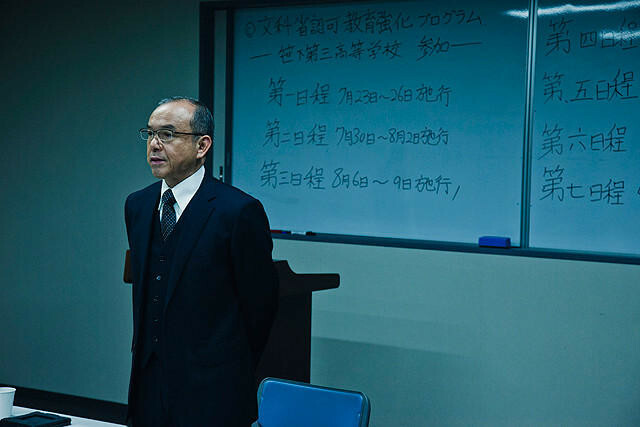 In order to reverse the declining academic abilities of its younger generation, the Japanese government planned this camping program. 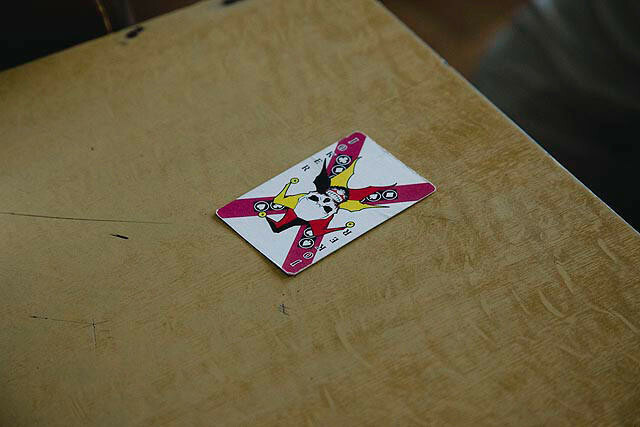 In this card game, the students that lose will meet their deaths.